Come visit us at the International Mentoring Centre, located in room M390 of the International Office in Tabaret Hall. It would be a pleasure to meet you! To meet one of our international mentors, simply stop into the International Mentoring Centre during regular hours (see below) or you can make an appointment by email. Monday* to Friday: 9 a.m. to 4:30 p.m.
*Closed every Wednesday from 1 to 2:30 p.m. for our weekly meeting. Monday to Friday: 9 a.m. to 3:30 p.m.
For more information on exam periods and other dates, please consult the list of important academic dates and deadlines. "Coming to Canada to attend university is a big challenge for many students. As an international student, I had to go through many difficulties to get used to both university life and the way of life in Canada. This is why I decided to become an international mentor and share my experiences at the University of Ottawa with new students, to help them adjust to their new life and guide them on their path to success. I’d be pleased to welcome you and answer your questions." "I’ve always been fascinated by the complexity and diversity of our world and societies. Being an international mentor allows me to step out of my comfort zone and reach out to more diverse groups of students, learning about different cultures and perspectives. Studying and living in Canada is a very courageous move for every international student. I look forward to meeting with all of you and answering your questions to the best of my abilities. " 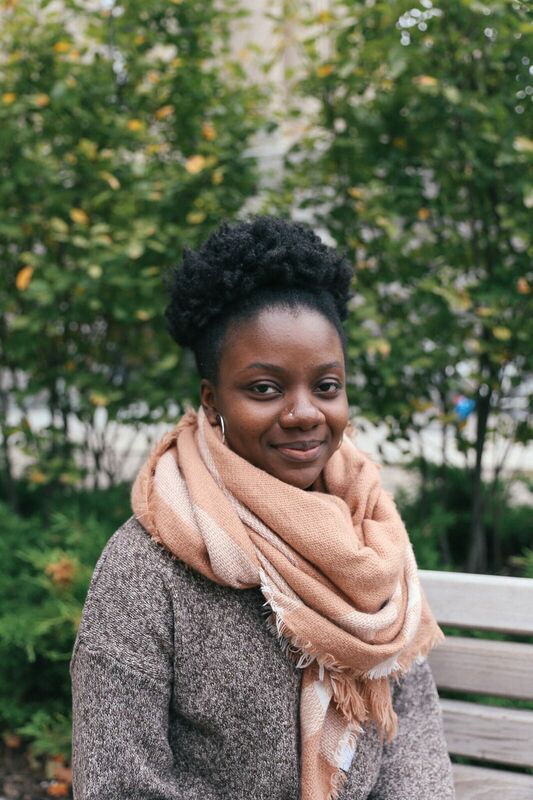 "I wanted to become a mentor because stepping out of your comfort zone and studying abroad is fantastic and exciting. However, it takes time to find your place, which can be frustrating. But there will always be people like us who have your back. Being an international student who has gone through these phases, I’m really looking forward to sharing my experience and serving as a mentor, a guide who would be there for you." 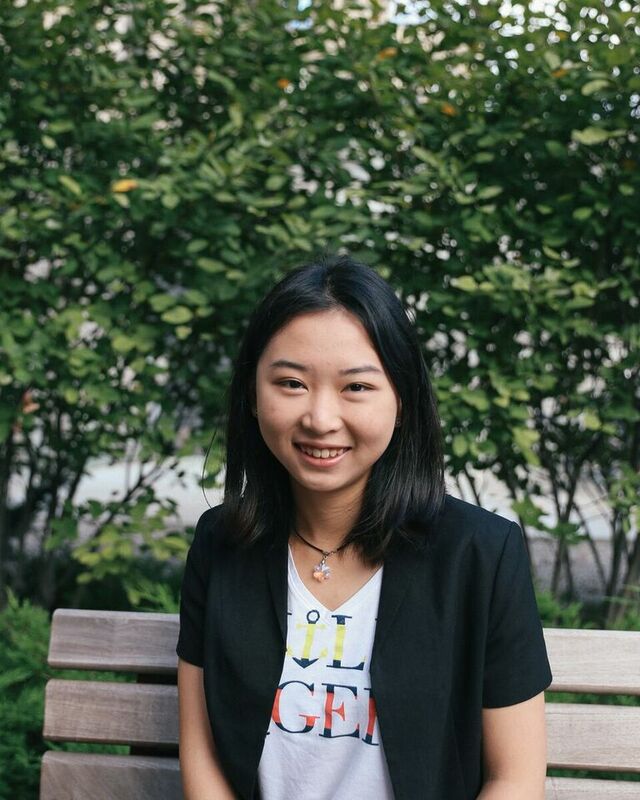 "I first became an international student in high school. However, my transition to the University of Ottawa, and to Canada in general, was not as smooth as I had imagined it would be. Looking back at how much I benefitted from the guidance provided by the International Office, both academically and personally, I decided to become an international mentor and join a team that strives so that each international student has the best experience possible." "If there’s one thing that I desire most, it’s to positively affect other people’s lives. As an international student who has lived in Canada for about ten years, my personal, professional and academic background has made me want to become an international mentor. Being a mentor will allow me to share my personal experiences to benefit international students. When I arrived at the University of Ottawa, I was fortunate to have been well-supported by some professors and former students, which is not always the case for everyone. Thus, in order to maximize this new experience, I think it is essential for future students to be well-supported. This helped me to better integrate and to enjoy excellent academic success. As an international mentor, I would like my experience to contribute to the success of other international students.". "Thanks to my experience as international student in two different countries, I’m aware how frustrating and stressful the process of integrating into a new country can be. As international students, we’re faced with a new culture, a new environment and, for many, a completely different education system. As such, being an international mentor gives me a great opportunity to share my experience in general and my Canadian experience in particular with new students. I would like to facilitate their integration and, hopefully, speed up the process for them. I’m quite excited to take on this role and contribute to the successful journey of international students at the University of Ottawa." "Settling into a new country is overwhelming. As an international student at the University, I fully understand the various difficulties that other students may have to overcome away from their home country. That is why, as international student mentor, I want to enhance students’ experience by easing their adaptation into university life. University life is something amazing and unique and I want everyone to enjoy it to its fullest!" "I wanted to become a mentor because, as an international student, I’ve faced and overcome a number of challenges already. Not only have they motivated me to perform better academically, but they’ve also shaped me into a better individual. My job allows me to share my different experiences in Canada and helps me guide fellow students who may be facing some difficulties in transitioning to their new life. Being a new international mentor is a new challenge that I’m ready to face, and I look forward to helping you all." "Transitioning from high school to university, living away from family for the first time, and moving to a new country can be challenging for most of us. Coming to Canada for the first time, I felt a mixture of excitement and fear, wanting to experience university life at its fullest but having many doubts about all these changes. Luckily, an international student mentor was there for me. Kawtar, my mentor, helped me in many ways, from finding an apartment to getting to know more about Canadian culture and managing my course load. I want to give back, make a difference and help other students with the challenges they may encounter when coming to Canada." "I chose to be an international mentor because I love meeting new people, learning from diverse cultures and helping others. I’ve recently started my master’s degree after four years of undergraduate studies at the University of Ottawa, and I’m more than happy to share my experience as an international student about different obstacles, Canadian experience and so on. It can be sometimes comforting to know that others have gone through the same difficulties…and help you move forward." "Being abroad for university studies is a wonderful opportunity to grow personally and academically. However, it can also be time of adjustment and frustration. As an international student mentor, I would like to help fellow international students to overcome the challenges that may occur during their transition to university and to a new country."